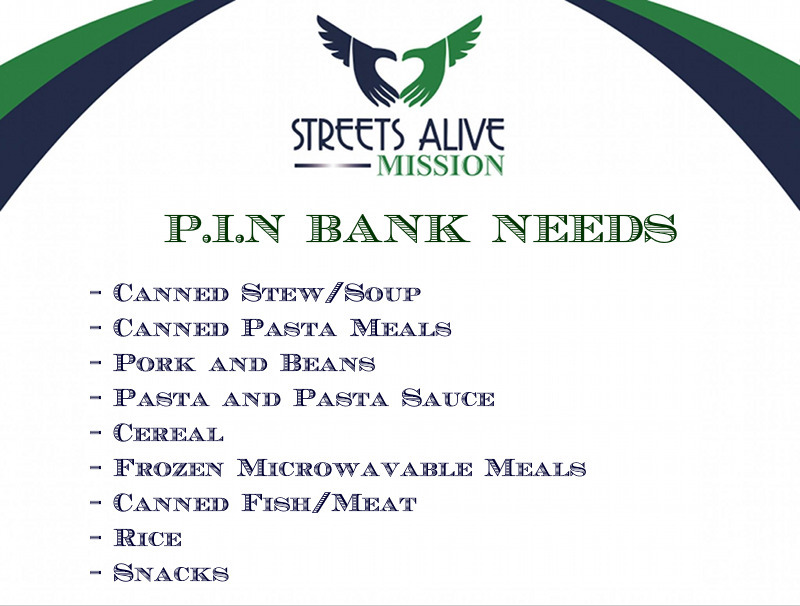 We are in great need of non perishable food items. Our food bank is almost out of groceries. Here are some ideas of things we need the most. Thank you for thinking of us. We appreciate it so much! Every donation helps, and you really do make a difference! !